The UI Challenge are daily UI design prompts that encourages people to explore and expand their arsenal in UI design. I'm always looking for ways in self improvement, by expanding my knowledge and flexing my design saavy. Take a look at my daily creations for the next 100 days! 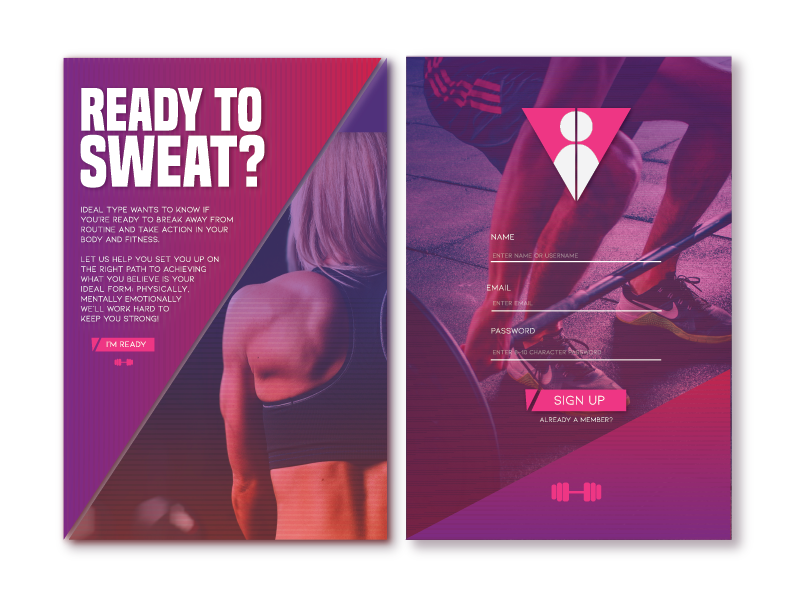 Create a Welcome Screen. 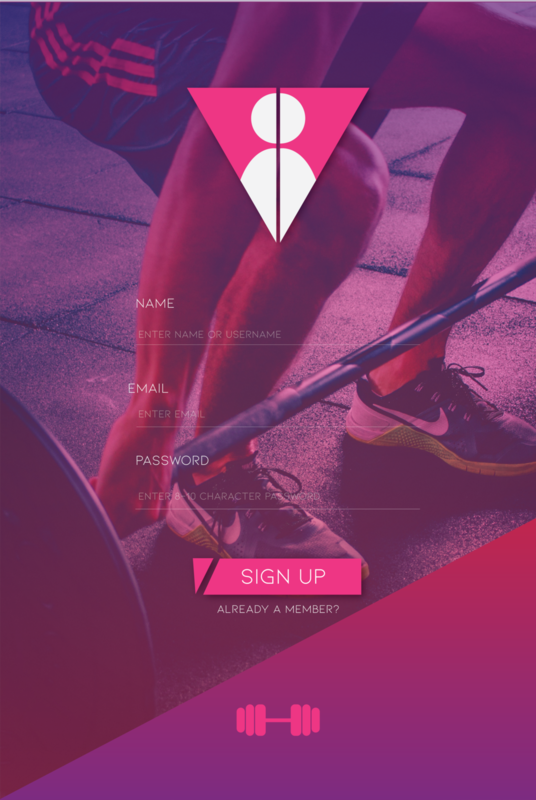 The first challenge is to create a welcome/ sign up screen. 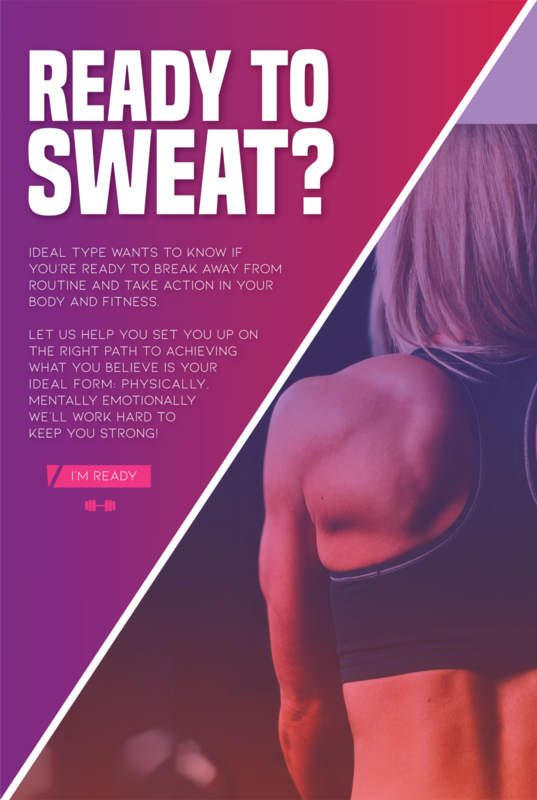 I"ve been getting more into fitness lately and thought it be fun to do some branding/design for a invented Gym called "Ideal Type". The concept about creating the ideal you, not the you people want out of you. 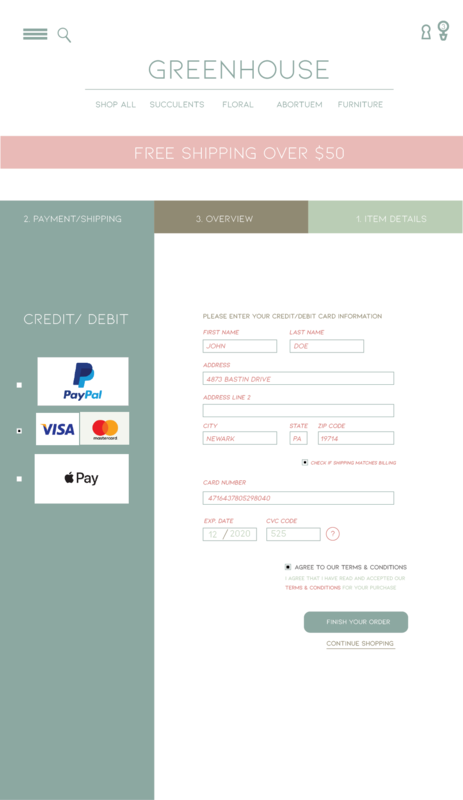 Create a Check Out Page. 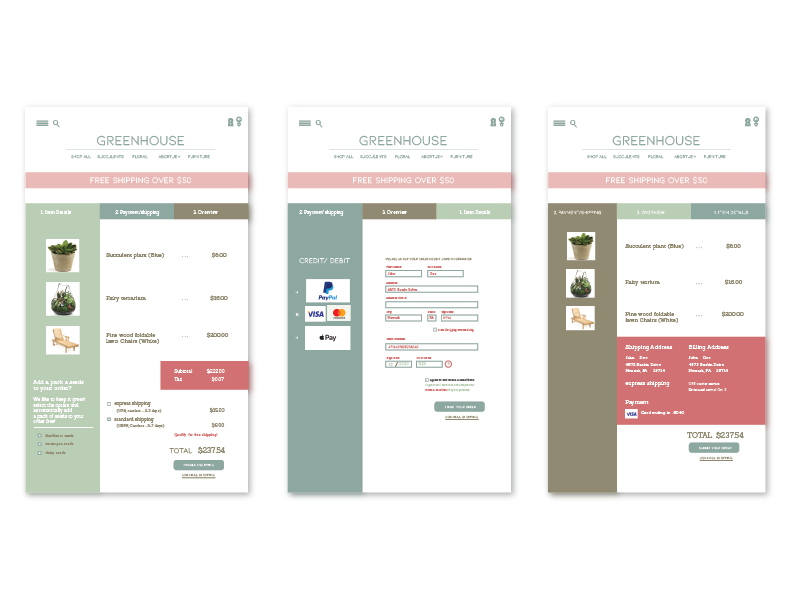 Greenhouse is an invented shop that sells plants, flower and eco friendly furniture for your home and garden. 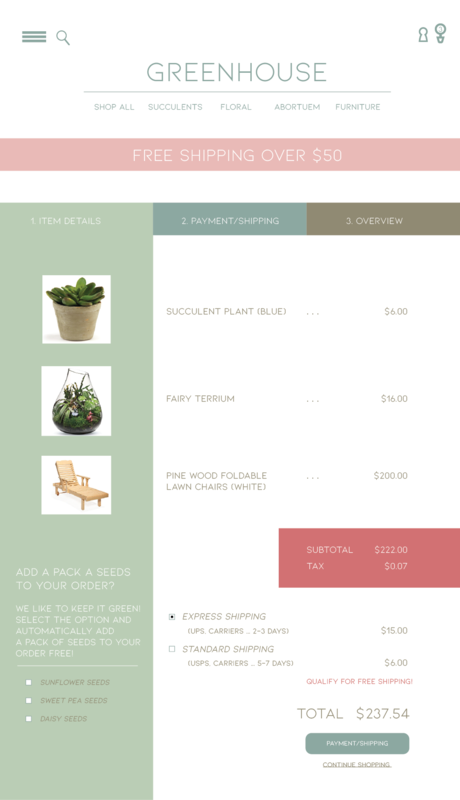 I wanted to convey the feeling of a warm garden while creating a lush modern and expensive feel.